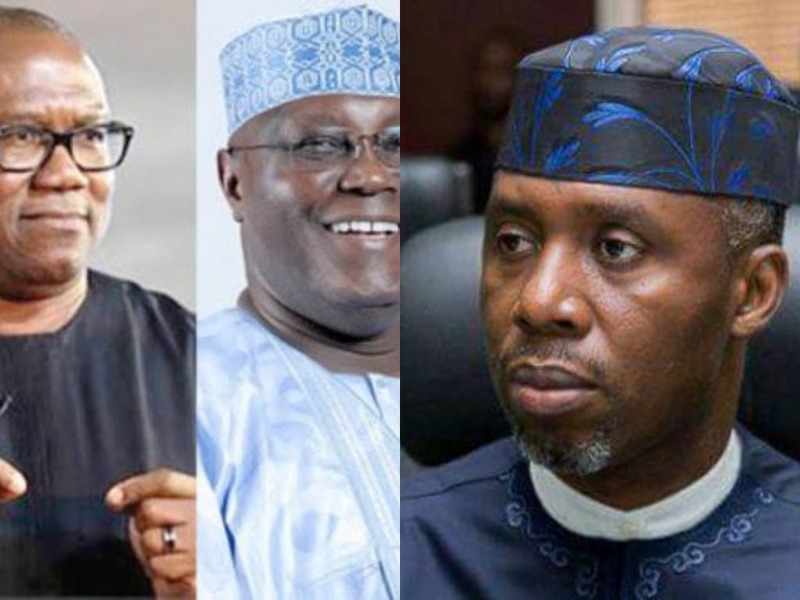 The governorship candidate of the All Progressives Congress (APC) in Imo State, Uche Nwosu, has stated that any Igbo supporting the Peoples Democratic Party (PDP) was making a mistake. The son-in-law to Governor Rochas Okorocha of Imo State warned that the South East won’t produce Nigeria’s next President in 2023 if the region votes for former Vice President Atiku Abubakar. Speaking to newsmen on Sunday, he said that President Muhammadu Buhari would win massive votes in the South-East in 2019 despite Abubakar’s decision to pick his running mate from the zone. He said: “I don’t think that the nomination of the PDP presidential running mate from the South-East will affect anything, because President Muhammadu Buhari has made a landmark decision, I call him a man of his word. “President Buhari remains the best for the Ndigbo and the country. The Ndigbo will wait till 2023 to produce the President after Buhari has served out his second term than this vice-presidential slot to the South-East. “You cannot compare a Vice-President to a President. So, the issue of bringing Peter Obi is to deceive the Ndigbo again and make them continue the waiting game all over again. What we are asking for as the Ndigbo is a President, not Vice-President, that is not what we need,” said Nwosu.